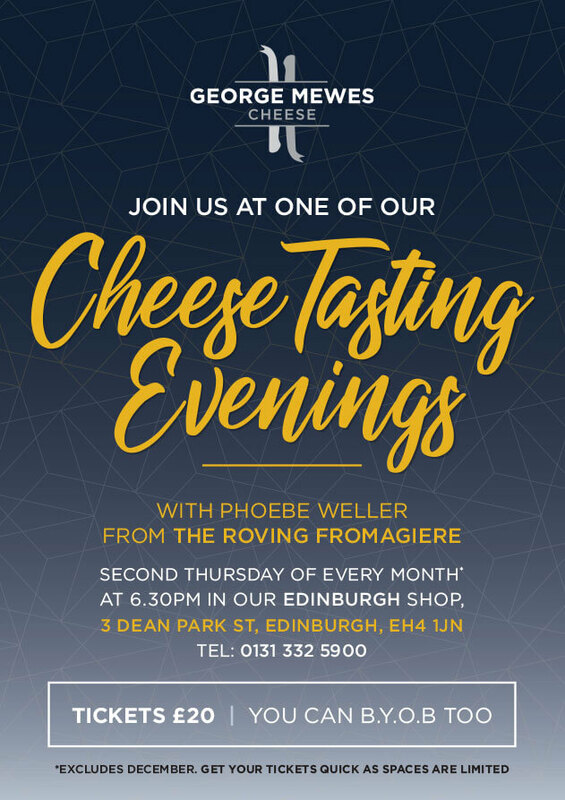 Cheese Tasting Evenings with Phoebe Weller from the Roving Fromagerie. 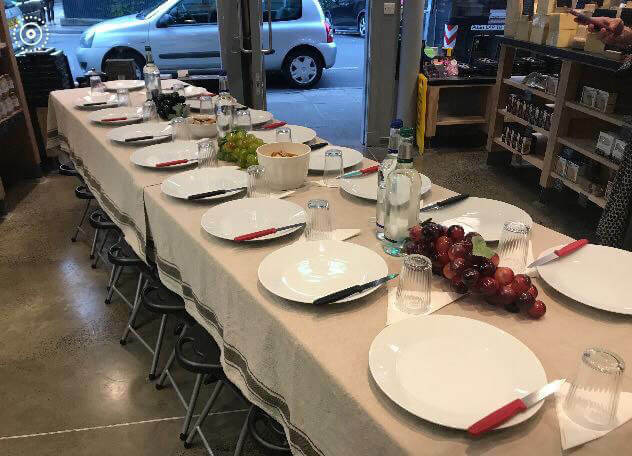 Second Thursday of every month* at 6.30pm in our Edinburgh shop, 3 Dean Park St, Edinburgh, EH4 1JN. Tickets £20. You can B.Y.O.B too. Get your tickets quick as spaces are limited.